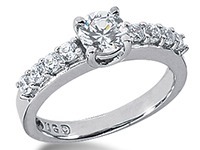 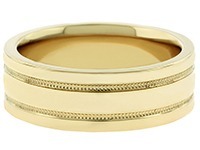 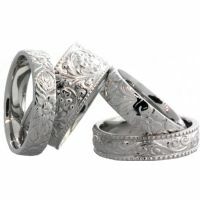 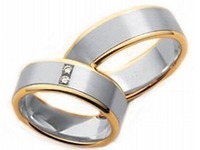 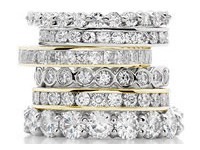 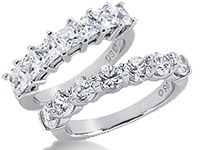 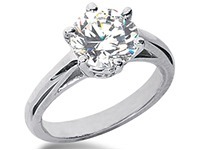 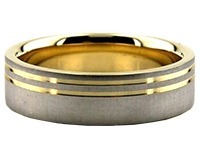 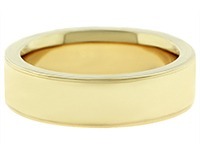 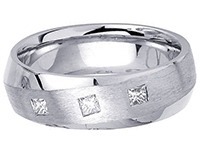 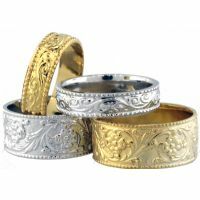 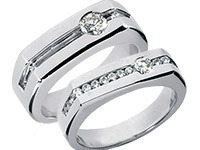 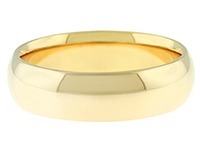 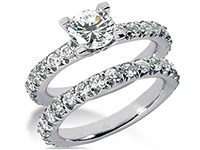 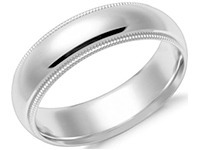 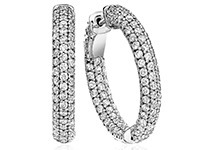 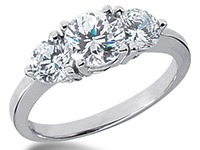 Antique Wedding Bands are a timeless and traditional approach to the vintage style wedding band. 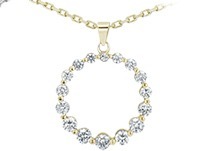 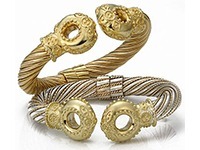 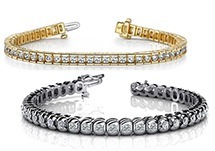 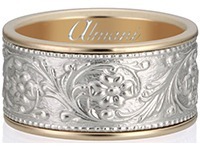 Enjoy our new collection with elaborate images of floral and scroll designs coupled with milgrain edging on either yellow gold, white gold, or platinum. 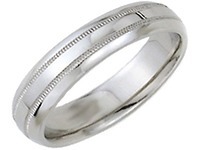 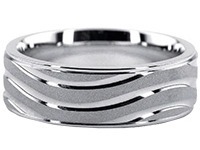 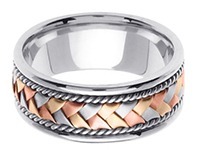 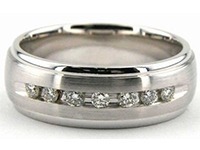 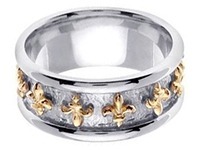 The designs that are hand crafted onto each wedding band are truly one of a kind, and sure to amaze all its viewers.